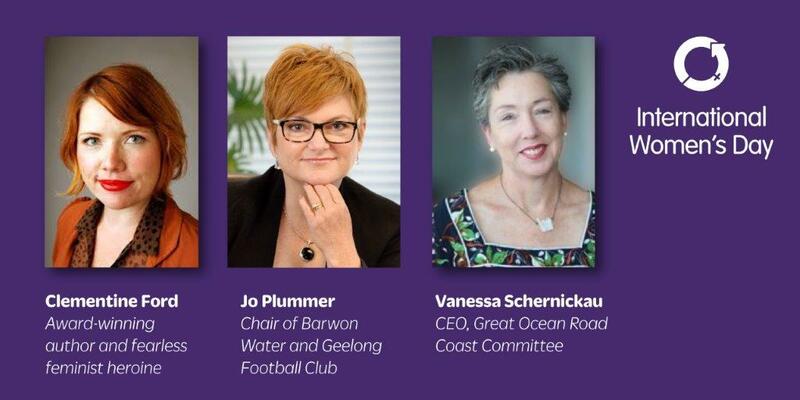 In conjunction with the Surf Coast Shire, join us for a thought provoking panel discussion featuring award-winning feminist author and public speaker Clementine Ford, and two local trailblazing executive leaders: Jo Plummer (Chair, Barwon Water) and Vanessa Schernickau (Chief Executive Officer, Great Ocean Road Coast Committee). 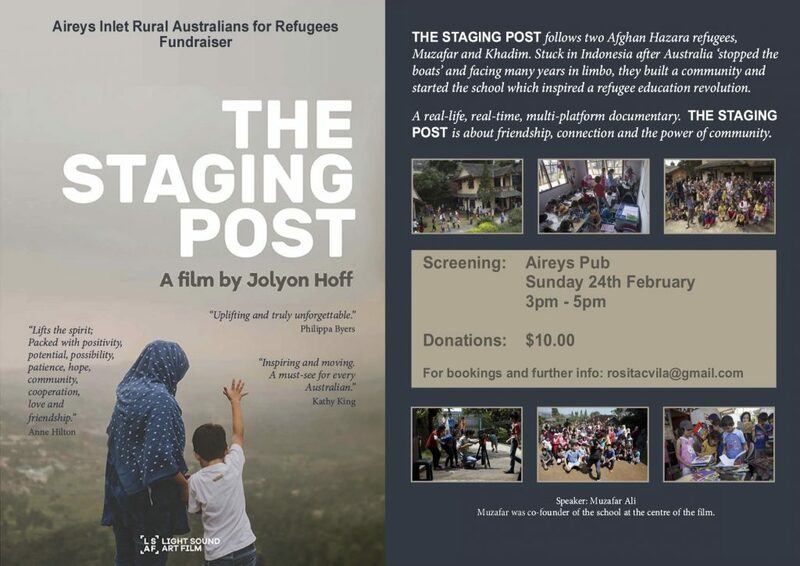 at the Aireys Inlet Community Centre. 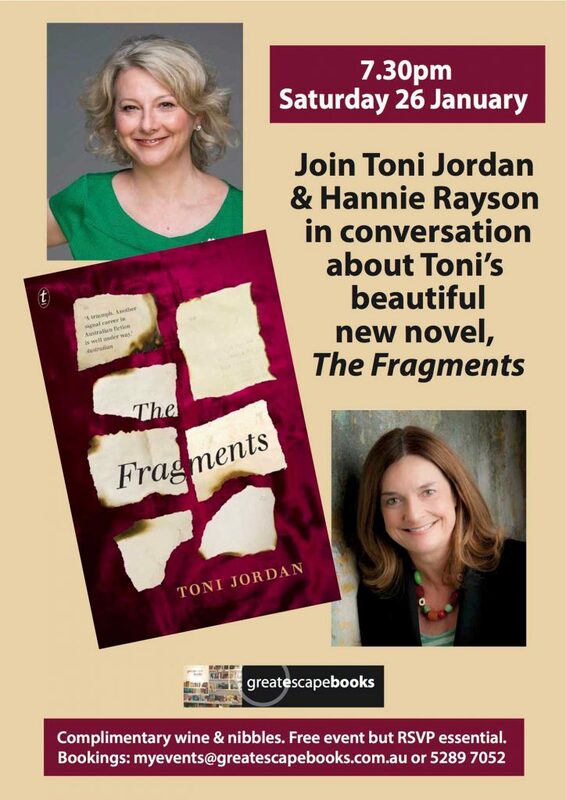 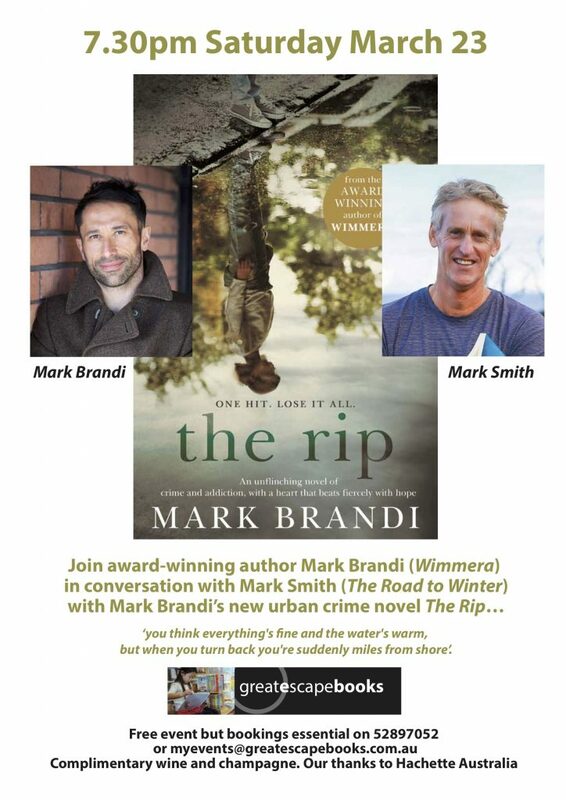 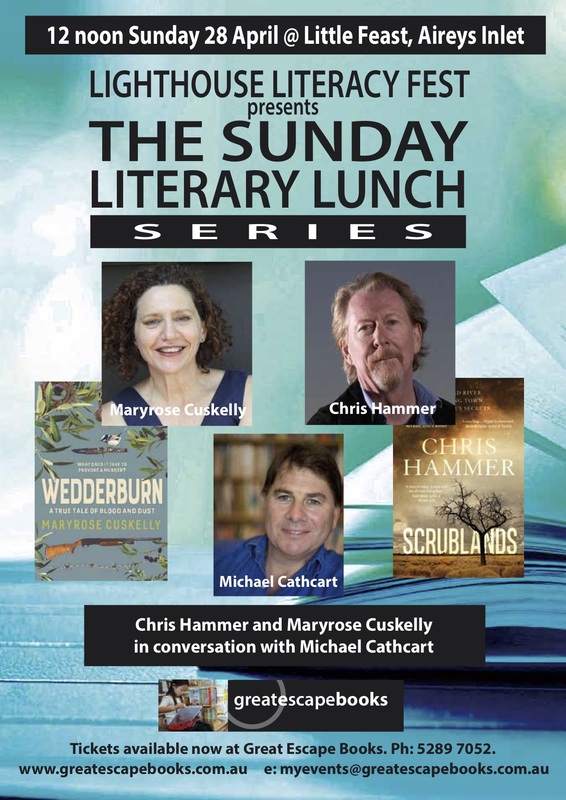 RSVP : Please send your email to nicole@greatescapebooks.com.au for Eventbrite link to tix.